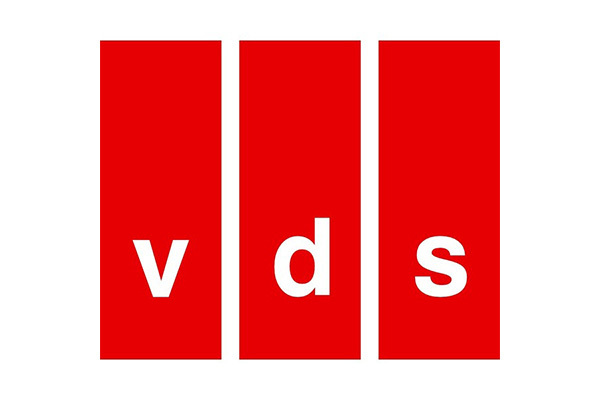 VDS Rail is an Italian industrial Company founded in 1979. VDS Rail has designed and manufactured electronic devices for transportation applications with specific installations on Trains, Buses, Leisure Boats and Ships. The Quality Management System of VDS has been certified by DNV (Det Norske Veritas) and conforms to the UNI EN ISO9001: 2008 standard. All VDS Rail products are characterized for high performance and reliability obtained with rugged platforms, design experience and particular care on product manufacturing. • Train Switches - specifically designed for network applications in rolling-stock environment. • Backbone Routers - provide an Ethernet based gateway function as well as a proper redundancy between those network levels. • Human Machine Interfaces - ased on latest industry processors technology, a robust construction make them suitable for installation in harsh environmental conditions.